영어 Take away 전화주문이 어려운가요 ?, 전화영어,[생활영어] 영어로 피자 주문하기! Usually, when you study abroad, after a few months you begin to get used to the culture. Speaking to local people becomes easier and conversations become easier to follow. 보통 어학연수후 몇개월이 지나면 그나라의 문화에도 익숙해지고 모든게 점점 편해지는 시기가 되죠! 네이티브와 영어로 이야기하는것도 점점 발전하고, 영어로 말하는데 큰 부담감이 없는 시기라고 느껴집니다. However, there is one task that still is really scary for non-native speakers: ordering take away (in American English: take out)! 하지만! 어학연수 학생들에게 모두 공통 고민이 되는 스피킹 부분! 바로 Take away 주문을 전화로 하는것입니다! Speaking from personal experience (and lots of other staff members at Kaplan) ordering take away (or take out) in another language can be very scary, especially if the person on the phone speaks really fast. 카플란의 직원들의 경험으로 보았을때, 전화로 주문받는 사람의 말속도가 빠르면 주문하는 학생들이 굉장히 당황해하는것을 보았습니다. 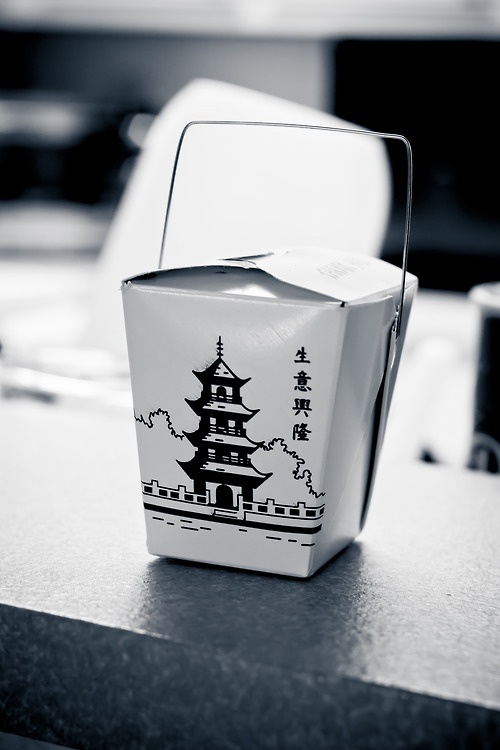 Here are some tips on how to order take away (take out) in English. Step 1: 주문하기 쉬운것부터 주문하기 연습을 해보세요! Pizza is good for this, as the names of the pizzas are usually one word. 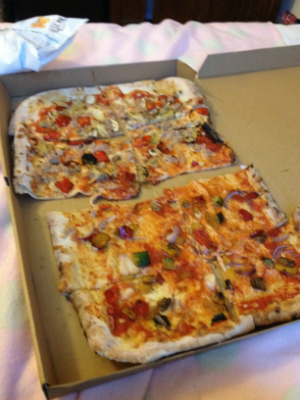 Pizza: a simple option when ordering a take away! Being nice and friendly on the phone will help you a lot. Start with a friendly “hello” and remember to include the words “please” and “thank you”. If you are nervous, tell the person on the phone that English is not your first language and ask them politely to speak slower. Step 3: Practice your numbers! Lots of take away menus order their food selection by numbers. This is a quicker and easier way for you to order on the phone. Just make sure you have practiced counting between 1 – 200 in English and that you can them out loud when it’s time to make the call! It sounds silly, but it’s really important to remember where you live, so that the delivery guy can find you. Remember in particular to memorise your post (or zip) code. The delivery guy will use these co-ordinates to find your address. It is also useful to memorize your phone number in case they need to contact you! 또, 여러분의 헨드폰 번호를 기억해두세요! 배달원들이 집을 못찾을경우를 대비해서 여러분의 헨드폰 번호를 물어볼꺼예요. 헨드폰 번호를 보통 타국가서 새로만들기때문에 새로운 번호에다가 영어로 이야기해야되면 많이 당황해할수도 있는데, 미리 외워두고 영어로 여러번 소리내어 연습해보세요! 분명 도움이 될 것 입니다. Take Away 전화주문을 위한 단어 공부하기! Deliverly guy (배달원) : 음식 배달을 해주는 사람. Postcode/Zip Code: The five or six digits at the end of your address. Very useful for the delivery guy to find you. 음식 전화주문시 하기의 문장을 숙지하시고 계시면 훨씬 자신감이 생길 것 입니다! Can I take your order please? : After you hear this, tell the person on the phone what you would like to oder? What's your address? (주소 불러주세요) : 전화로 배달 받는사람에게 주소를 알려주면 됩니다! Would you like any drinks or sides? : Do you want anything extra with your meal? Let them know now! I would like…. : This is a polite way of starting your order. Could you repeat that please? : If you get confused, please let them know so they can speak slower for you. When can I expect my order? : This gives you an idea of how long you have to wait. What’s your favorite food to take away? Do you have any special ways to help you order over the phone?